Hi everyone, i would like to know if there is a way to make Tenkaichi 3 look like the original with outline but in HD? I mean with custom resolution set, there is no outline on the characters that a bit sad for a cel shading game. There's a little chance that somewhere in the future it'll look alike in the official plugin, for now the only way to restore outline is to use custom GSdx plugin that restores post processing effects, and if you do find such(oh where oh where it could be? :C), texture filtering set to full makes it look nicer. 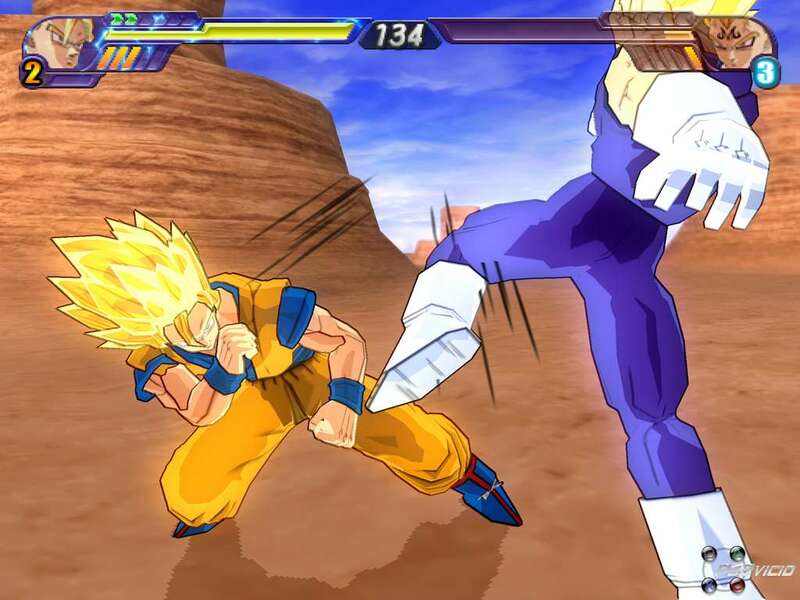 Thanx i like this kind of anwser, i hope that soon Tenkaichi on PCSX2 will look like on dolphin emu. Just don't get your hopes too high, even if it get's restored, for many it's still not perfect and well at least I have no clue how to improve it. Generally it seems that it varies a bit between chars, on some it looks more or less ugly, at some others it looks as a proper cel-shading. It's also transparent, soo it looks much better when the map darkens as when using ultimate attacks(looks pretty much perfect then) and worser on very bright sunny stages(looks like a strange shadow then). Possible it's colour could be patched by pnach;P, but I guess nobody ever tried, if I didn't.